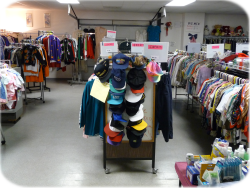 DayStar Life Center is an all volunteer organization that helps needy families in Hernando County. 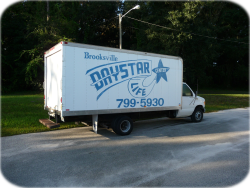 DayStar Life Center, an all volunteer organization helping needy families in Hernando County. All our funds less property expense go back into the community. 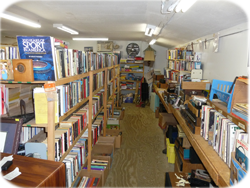 We can do this because we are an all-volunteer organization in operation since 1983 (the Daystar on US 19 in Spring Hill closed 7 years ago and was not connected to us). WHERE DOES THE FUNDING AND FOOD COME FROM? Retired & Senior Volunteer Program (RSVP) which is sponsored by Mid Florida Community Services. DayStar individual Patrons and Supporters. This generosity helps us continue our mission. This year we will assisted over 4200 families and passed out 60 tons of food.